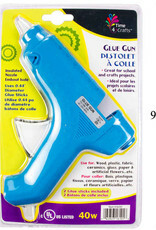 Jumbo Hot Glue Gun - Gags Unlimited Inc. 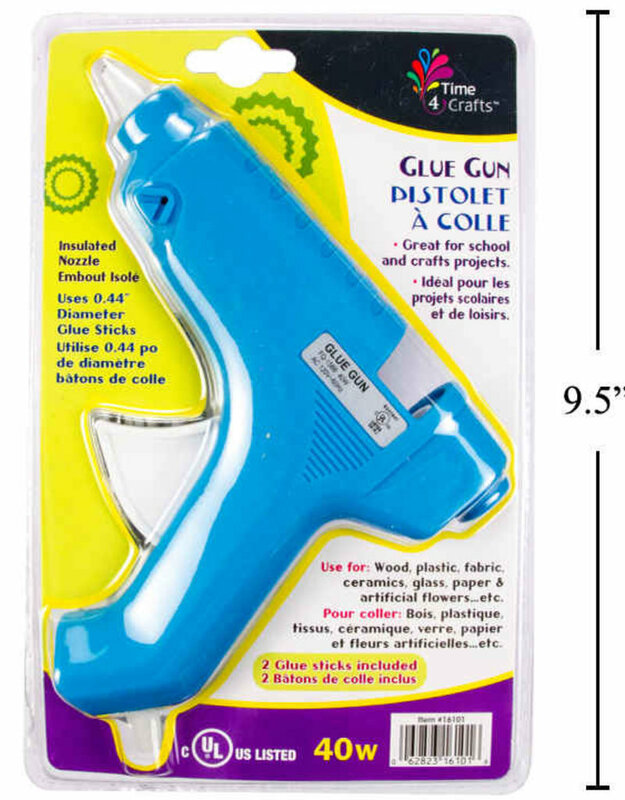 This jumbo hot glue gun is perfect for the serious crafter or cosplayer! Use with our 10" jumbo glue stick refills!